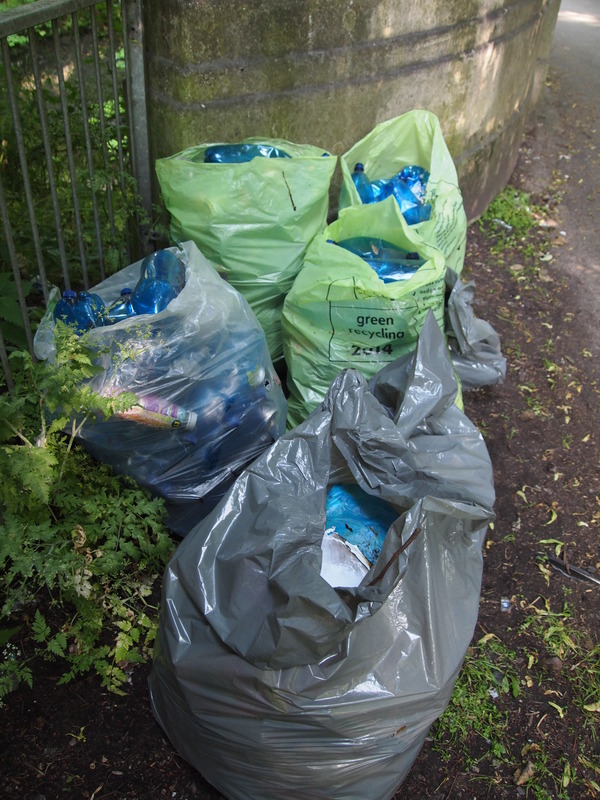 We have recovered 5 bags of plastic bottles and 3 of mixed rubbish from the banks of the River Rea, alongside Calthorpe Park, on 5th June World Environment Day, in our Plastic Pickup in Balsall Heath. The cans and bottles have all gone to be recycled. 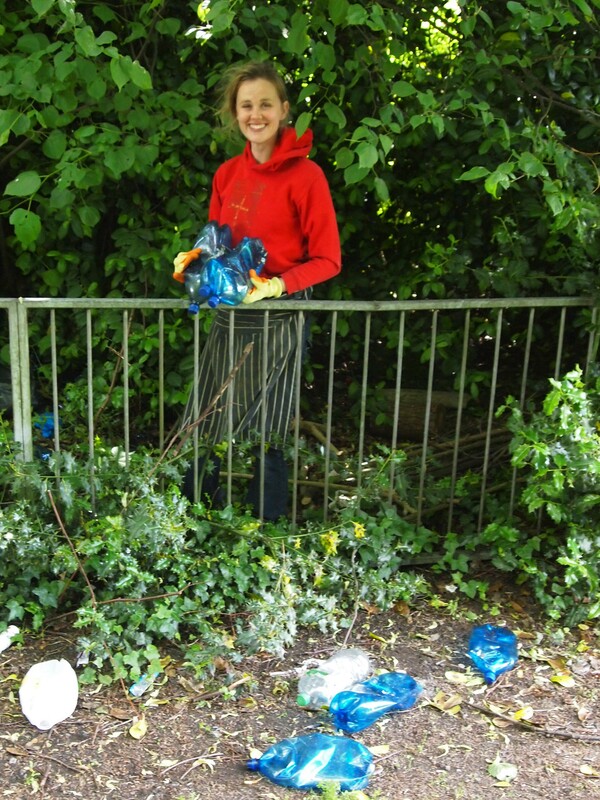 A local resident said “I am happy to help, because I am fed up with all the mess, but there should be a way to prevent all this plastic being dumped and polluting our neighbourhood”. We have discovered that no-one owns the land along the river bank, so no-one is responsible for cleaning it. John Newson went on to a “Beat Plastic Pollution” meeting of the Birmingham and Black Country Wildlife Trust, where they were discussing their plastic pledge, which encourages individuals to cut their own use of plastic packaging. The meeting was at Birmingham Friends of the Earth, who are asking for a national deposit return scheme to get all bottles and cans returned to shops. A shop is opening this month in Digbeth, which says it will have no plastic packaging.